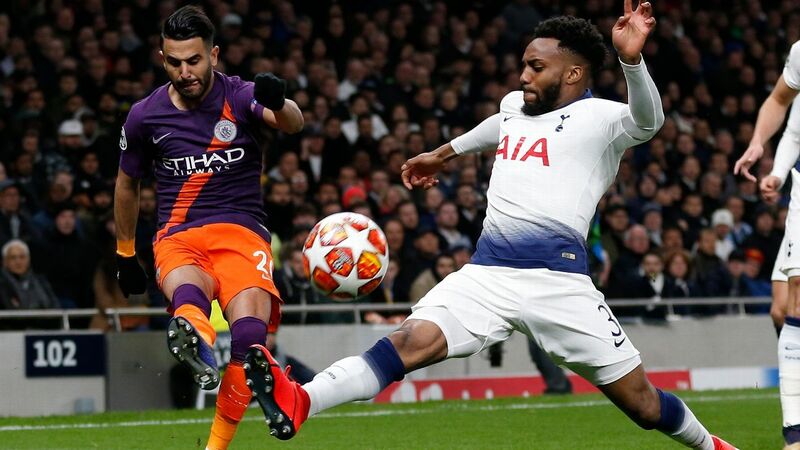 With the Champions League and Europa League semifinal second legs this week, Miguel Delaney recaps the storylines worth watching. How important is Cristiano Ronaldo to Real Madrid's chance of progress? The big storyline ahead of Real Madrid's trip to Manchester City on Tuesday is Cristiano Ronaldo's fitness, but it leads to an even bigger question about the Spanish team, and one that could decide the entire Champions League season itself. Do Zinedine Zidane's team have any chance without the Portuguese even at his best? He's been that good again, that dominant. Ronaldo's recurring injury problems and flatter performances had actually led to a growing suspicion he could be definitively past his peak. 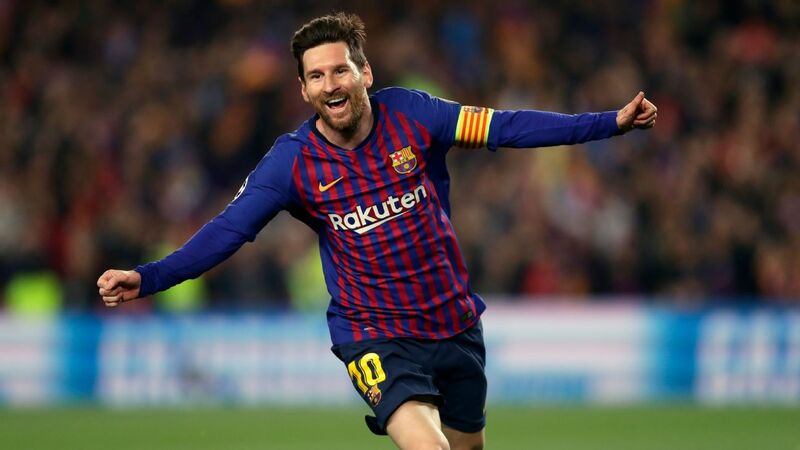 Certainly, when Lionel Messi recaptured the Ballon d'Or in January, it didn't feel like the Real striker would ever be getting it back. That could change, because Ronaldo has changed the tone of this season. 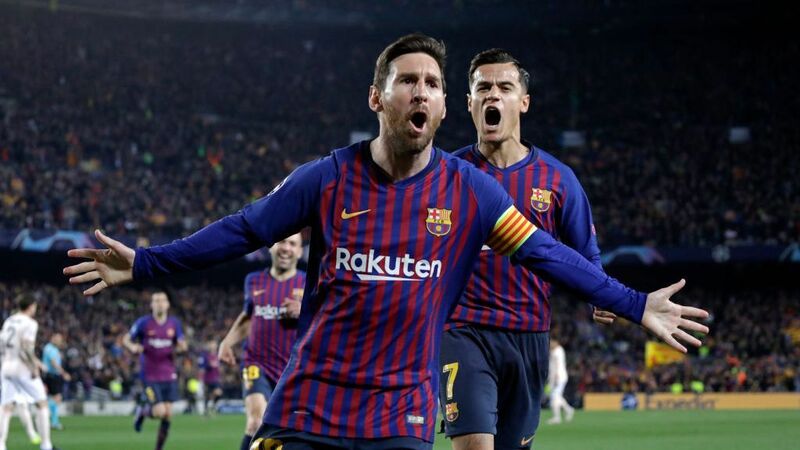 While Messi's Barcelona are now out of the Champions League, his great rival ensured the same fate did not befall Real by scoring a brilliant hat trick to beat Wolfsburg 3-2 on aggregate, again canceling out his team's problems on his own. It symbolised a comeback in so many ways, and only followed his fine first-leg goal against Roma in the round of 16. It also felt like he was on something of a one-man mission, but that is possibly because he knows so much of this will decide one man's legacy. Because, for all the goals that Ronaldo has hit in his seven years in Madrid, he has only really won two major trophies: one league and one Champions League. 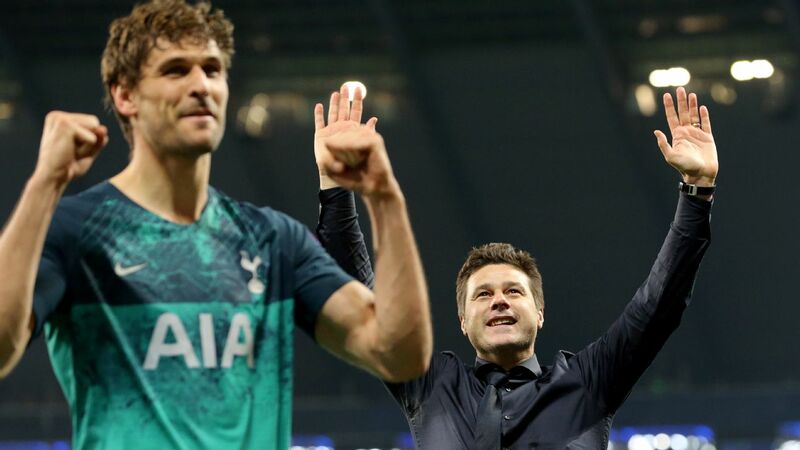 It is oddly underwhelming given his personal contribution, but another European Cup -- and second in three years -- would clearly overrule that. If he is not even fully fit, however, he will have to depend on his teammates to temporarily step up. 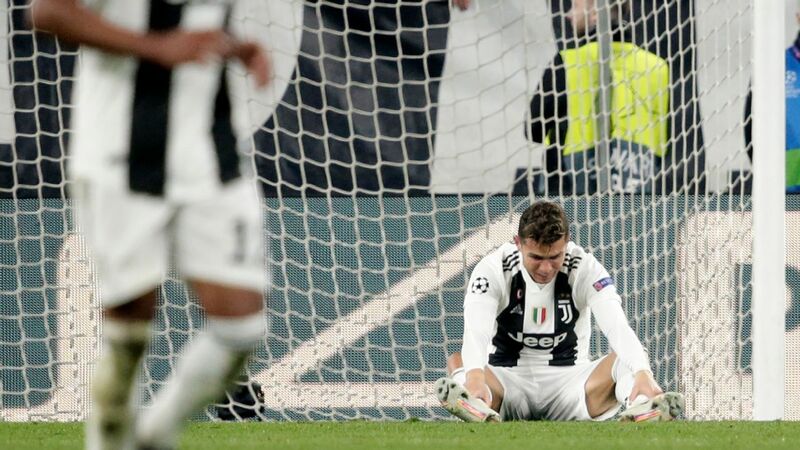 That is because, so far in this knockout stage, Real's games have come down to a balance between the team's problems and Ronaldo's prolific strike rate. Can Manuel Pellegrini claim revenge and redemption by readjusting? 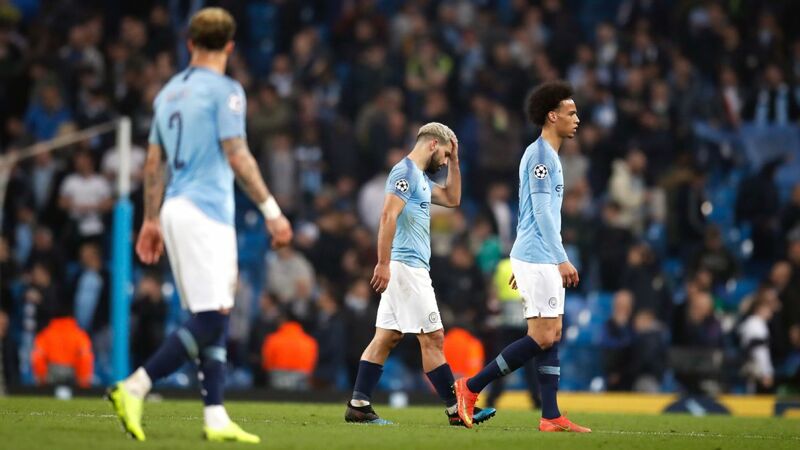 So much of Manchester City's run to a first Champions League semifinal has been framed around what might unexpectedly be the ultimate happy ending for manager Manuel Pellegrini before he leaves in the summer -- but even that has taken on a deeper dimension. The Chilean could yet win the competition by eliminating the last team that sacked him in Real Madrid, and then his successor, if Pep Guardiola's Bayern Munich get past Atletico. It would be some redemption tour. To get that far, though, Pellegrini is probably going to have to come up with something rather different. 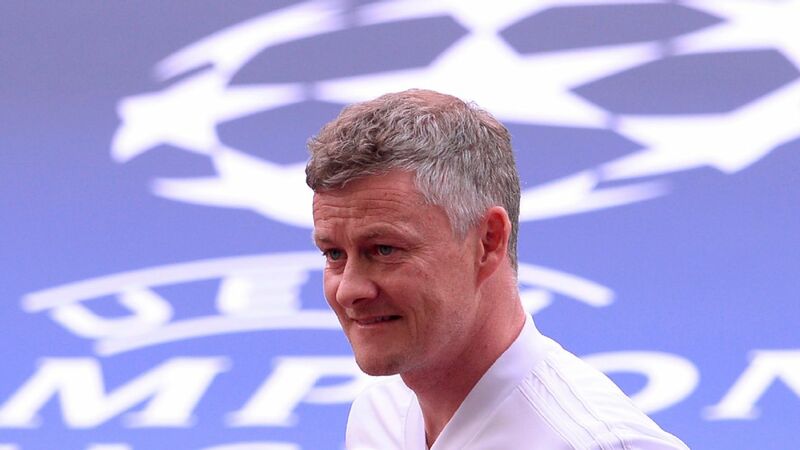 Most of his management -- and particularly his respectable time at Real in 1999-00 -- has been characterised by getting an array of attacking players into a workable and attractive system. If he leans on that against the current Real, though, City are likely to be torn apart on the break. So, he has to innovate a bit, and probably defensively. 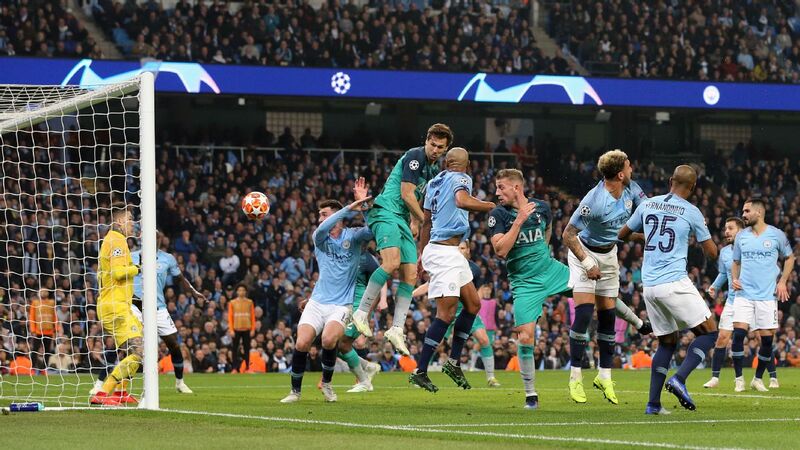 There were signs of it in the second half of the quarterfinal against Paris Saint-Germain, when City's defence held firm. They will have to get even tighter here. Pellegrini is likely going to have to show Real something they didn't see during his time there. It could yet see him into the final. Can Pep Guardiola figure out how to successfully attack Atletico Madrid? As he seeks to finally win what would be a career-defining Champions League with Bayern Munich, Pep Guardiola fittingly faces a legacy-defining challenge. 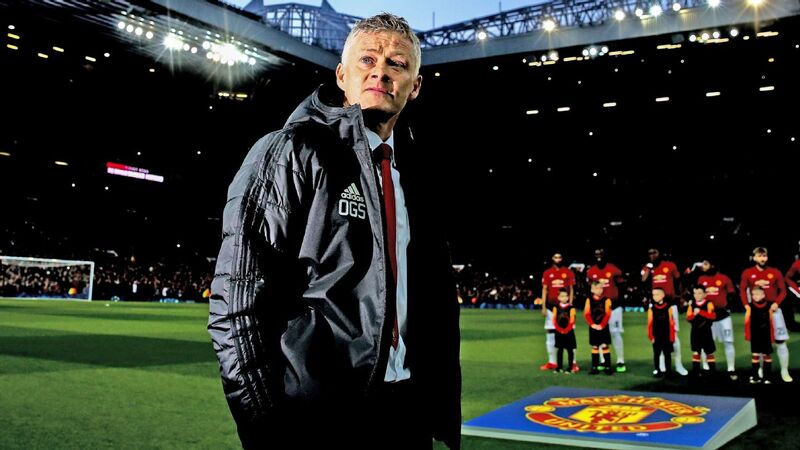 The Catalan probably would have been the first manager to retain the trophy since Arrigo Sacchi had it not been for the intense defending of Jose Mourinho's Inter Milan in the 2009-10 semifinals, in what was the ultimate clash of opposing philosophies. Guardiola now comes up against a side that might actually be an upgrade on that Serie A defence, and are certainly the closest to them in style. 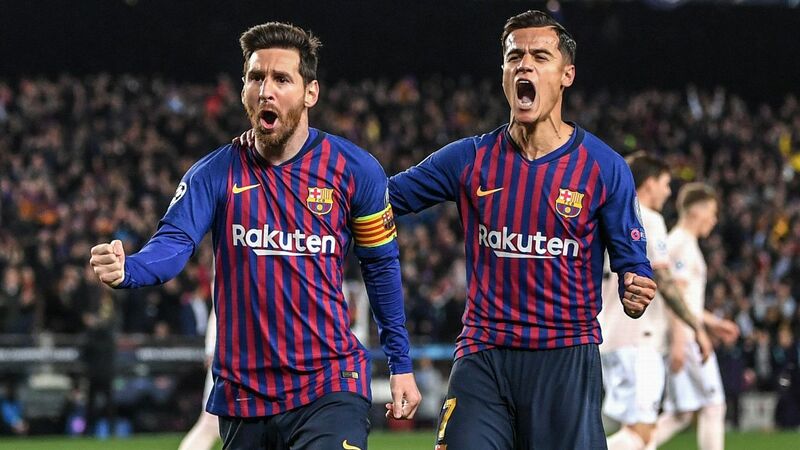 It was actually the attacking style the Catalan himself instilled at Barcelona that initiated a new era in Champions League football, influencing goal averages to shoot up. The newly open football of the competition seemed to favour attacking teams -- until Diego Simeone started shutting them down. The modern game hasn't seen locked-down defending like it for some time, and it is as if they've given modern attacks problems they've forgotten how to solve. The new Barca certainly found that in the quarterfinals, as not even Messi could get past Atletico's supreme defence. Guardiola is now going to have to figure out how. It represents possibly the most intriguing tactical duel the competition has seen in half a decade, and is a challenge so fitting of this stage. If Guardiola gets through this, he will really have earned this Champions League. Will Antoine Griezmann go from a productive player to properly dominant one? Antoine Griezmann has scored six Champions League goals this season. Atletico aren't all about brilliant defending, and neither was their win over Barcelona. It was settled by the growing star that gives that defending the ultimate outlet: Antoine Griezmann's burning pace. Barca couldn't handle it, and it has even been a factor in releasing Fernando Torres to return to levels more like his old self. It is little wonder Chelsea and Manchester United are now chasing the French star, as are so many trailing defenders. He is so promising. He now just needs to properly fulfil that promise, by producing even bigger moments. 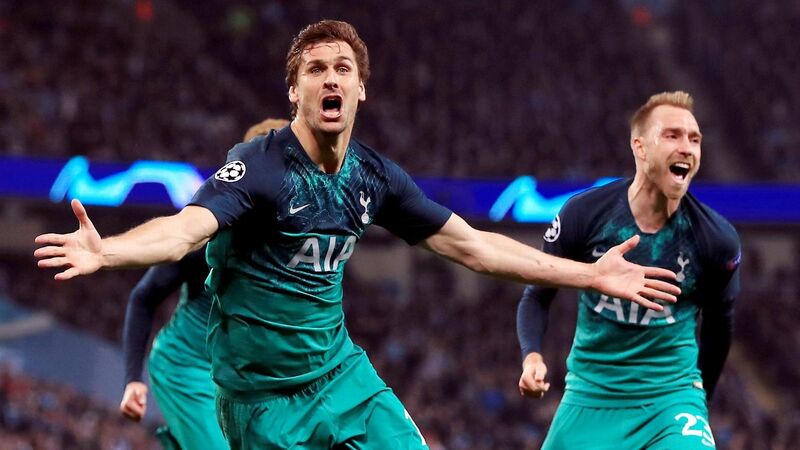 Beating Barcelona should be the start. He now needs to make it even more consistent against the top sides, although Bayern could suit him in that regard. Guardiola's high line could be especially susceptible to his speed. Atletico need him to fly. The only possible criticism you could have of Simeone's side is that they are too dependent on narrow wins, that there is always a danger the 1-0s could become 0-0s, and they aren't quite cutting enough. If anyone can change that, an evolving Griezmann can. 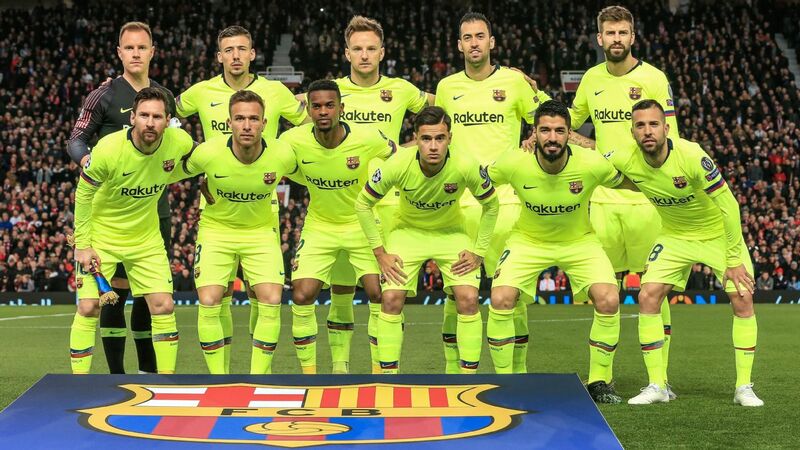 Can Liverpool continue a special campaign to split the Spanish? 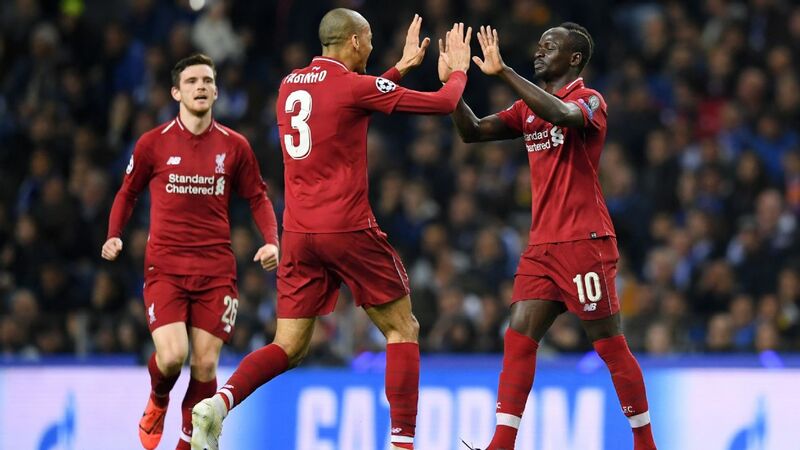 After Liverpool's sensational comeback against Borussia Dortmund, it seemed like their Europa League campaign enjoyed another boost, as they avoided competition specialists Sevilla. That could be a dangerous line of thought, because it's possible Villarreal are a bigger threat than anyone. 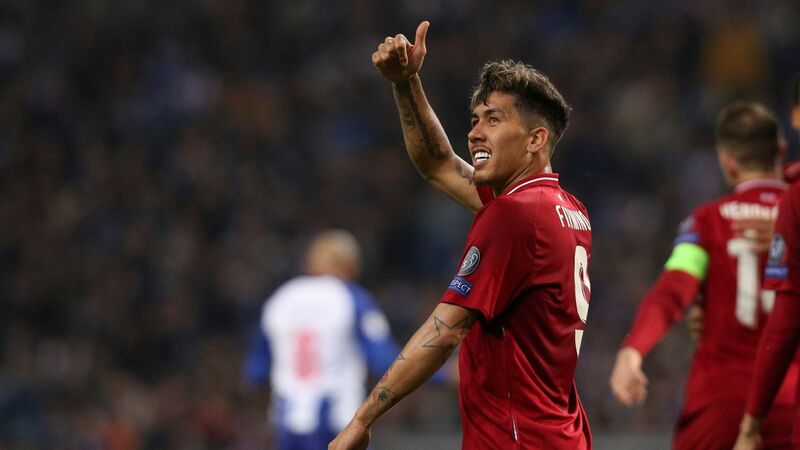 Sevilla may be aiming for a third successive Europa League, but they are three Liga places below Marcelino's side, who have arguably put in better performances this season than Dortmund. Villarreal have beaten both Real and Atletico -- who they are unbeaten against in the league -- and also claimed a draw off Barcelona. 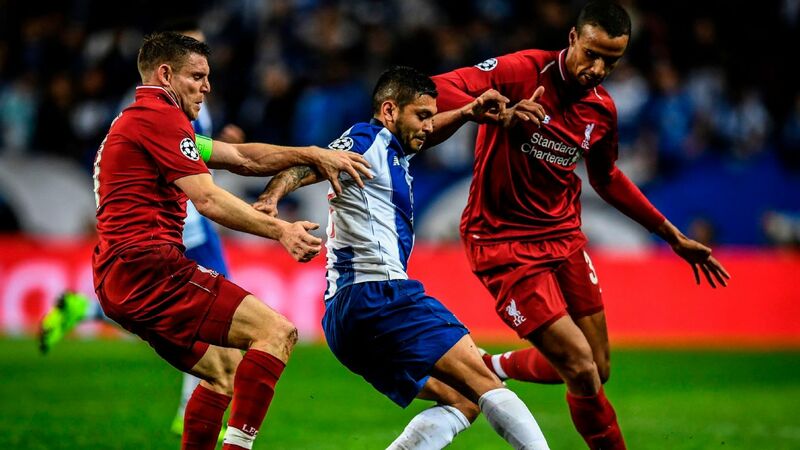 If they replicate those performances, it will likely be too much for Liverpool, who made need another epic response. Either way, it sets up a tie that could yet, somehow, be as entertaining as the quarterfinal.